An experienced and trusted provider of security services; Americorp International Group provides quality-driven, professional services intended to safeguard personnel, infrastructure, and valuable assets. Cutting-edge technology, information sharing, and staff resources are the core elements that define Americorp International Group. Recognized as one of the premier providers of security services, we understand the industry. 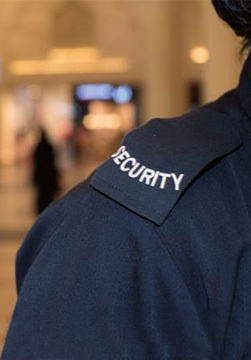 Our trained and licensed security officers are unmatched in knowledge, experience, and expertise in regards to protecting our client’s needs and assets. Our rigorous screening process allows us to provide our clients with robust security personnel that exudes customer service to both clients and their guests. We are very proud to offer outstanding service to an expansive and diversified list of clients. Americorp has both the experience and the professional resources to protect your valued assets. We carefully select our security personnel to make sure that they not only have the skills necessary to perform their duties but also a calm demeanor that is required when an officer has authoritative privilege. We ensure a vigorous screening and hiring process, with mandatory educational courses including but not limited to: first aid, communication skills, emergency response, and management of aggression in addition to firearm proficiency. This process assures the highest level of confidence in our officers so that we can exceed customer needs. All of our officers are licensed and have passed extensive local, state, and federal background checks. Most importantly, our officer’s composed demeanor and unparalleled training allow them to work efficiently in the most volatile environments. All officers on the Americorp team receive ongoing and rigorous training in classes and the field. This process ensures that AIG security officers are confident and prepared to face and defeat a vast array of challenges that can arise without notice. Our supervisory management team has a significant role to play in the support and development of our security personnel at all levels. Their ongoing personalized involvement assures that our officers are constantly improving their skills to better serve both our clients and the community. Americorp International Group’s (AIG) core is its ability to provide stability and protection to people and locations experiencing turmoil, whether caused by armed conflict, epidemics, or natural disasters. We have the ability to quickly and efficiently deploy anywhere in the world, creating a more secure environment for our customers. We take pride in our speed and ability to execute. Americorp International Group (AIG) has over fifteen years of experience providing Executive Protection Services in both domestic and overseas environments. 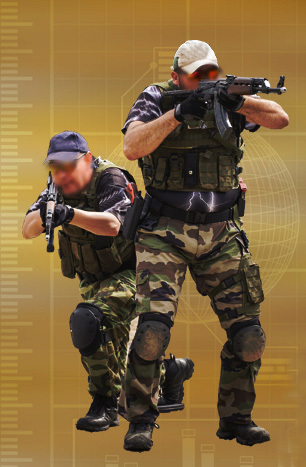 AIG specializes in providing executive protection to commercial and government clients, foreign dignitaries and others. AIG tailors our services to the needs of our clients, maximizing their safety as well as their guests. 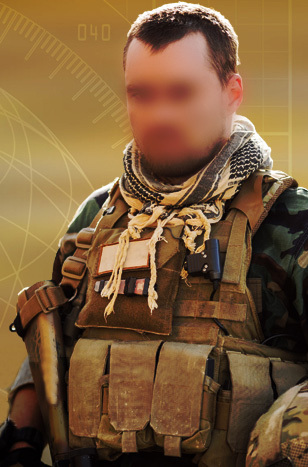 Our low-profile protection focuses on unobtrusive control and leverage of the environment, constant observation, and attack recognition. Americorp International Group commits to follow six main guidelines for our international presence; Integrity, Governance, Excellence, Dignity, Teamwork, and Innovation. A leading provider of high-quality training and security services, adhering to the highest standards of ethics and complying with applicable laws and regulations is a crucial component of our code of conduct. With thousands of assignments in high threat environments, our past performance shows no principle ever seriously injured. From travel security and route assessment to motorcade and convoy services, Americorp’s mobile protection team consistently shows superior travel protection capabilities. Base support centers across the globe provide for around the clock manned operation centers, fueling stations, lodging, vehicle maintenance facilities, and fortified armories. Americorp support centers provide working yet safe environments for AIG personnel, government personnel, and various contractors in the harshest, most volatile locations. Our experienced patrol and security officers equipped with the professional resources and the technical expertise necessary are ready to address any company or individual’s security issues. Whether you are interested in security for your next special event or you need a traditional security presence for your home or business, Americorp International Group has you covered. 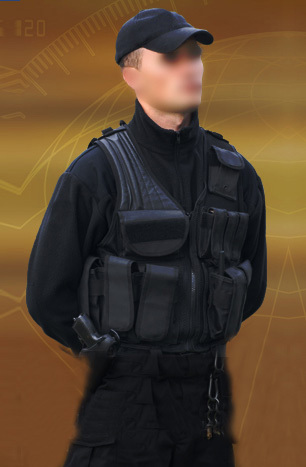 AIG is most powerful and leading provider of professional security guard services. 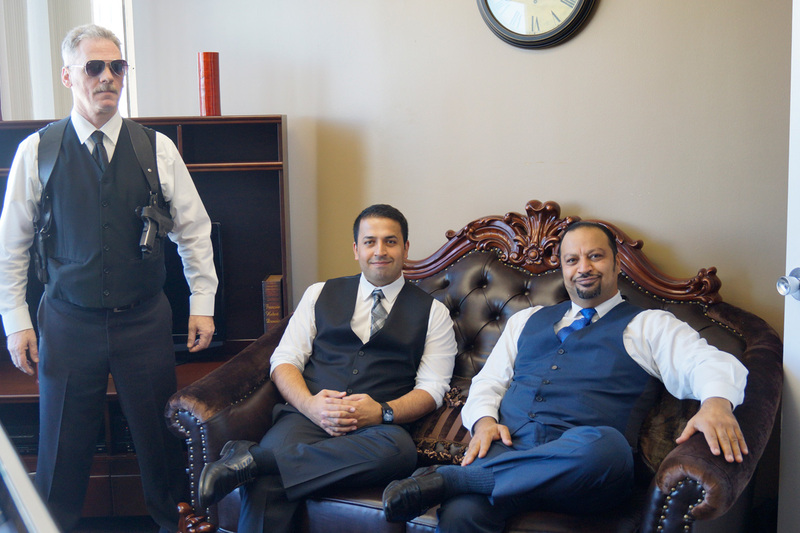 We have trained and licensed security officer’s experience in protecting our client’s needs and assets. Our headquarters is located in Woodland Hills, California, with offices in Virginia, Washington DC, North Carolina, Texas, and Nevada. © 2019 Americorp International Group, Inc. All Rights Reserved.